Jack Fincham has responded to online trolls, after they criticised his outfit choice on Instagram. 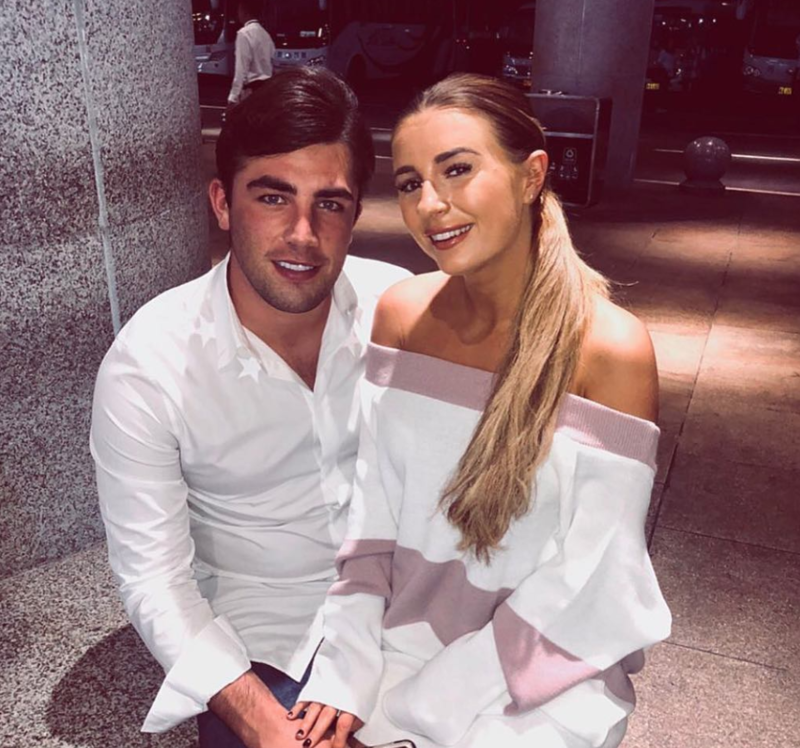 The Love Island winner is currently in Thailand with his girlfriend Dani Dyer – to shoot for her new In The Style summer range. The reality star was hit with negative comments after his girlfriend shared a pic of him wearing shorts and a designer man bag/clutch.